The origins of The Women’s Library can be traced back to the suffrage movement. Out of the 1866 Women’s Suffrage Committee came the London National Society for Women’s Suffrage which, nearly a century later, became the Fawcett Society. 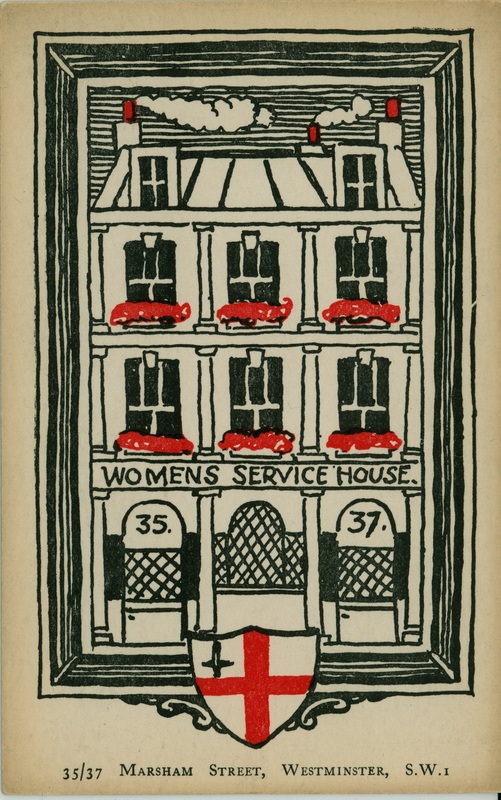 By the 1920s the London Society had accumulated a tremendous amount of suffrage literature and it was decided that the collection should be managed on proper principles. In founding a library, the Society wanted to preserve the history of the women’s movement in which it had played an important part and also to provide an up-to-date collection of books and reports for the newly-enfranchised women who wanted to play a part in public life. In 1924, the Society fortuitously received £1,000 enabling it to acquire a permanent home. This was a converted Georgian public house in Marsham Street, Westminster, which was called Women’s Service House. This also provided accommodation for the Women’s Service Library founded in 1926, which was subsequently renamed the Fawcett Library in 1957 and the Women’s Library in 2002. Vera Douie was appointed as librarian in 1926 and stayed in post for 41 years. The Library Committee first met on 25 January 1926 and the minutes of its meetings record struggles with the Finance Committee of the London Society for more shelving and filing cabinets. In those early days every effort was made to ‘build’ a library by making contact with the right government departments, establishing a catalogue and inviting donations. In 1928 when George Bernard Shaw refused to donate The Intelligent Women’s Guide to Socialism, Capitalism, Sovietism and Fascism, the Society sold his letter for 15 shillings so that they could buy the book. The first large book donations were made in the 1930s: 330 books from Lady Astor and around 1,000 books from Ruth Cavendish-Bentinck. The letters of Millicent Garrett Fawcett formed the first archive collection. In the 1950s the first book was acquired by auction: Advice to the Women and Maidens of London (1678). The Women’s Library has had several homes. After the Second World War it moved to Fawcett House at 27 Wilfred Street, Westminster. 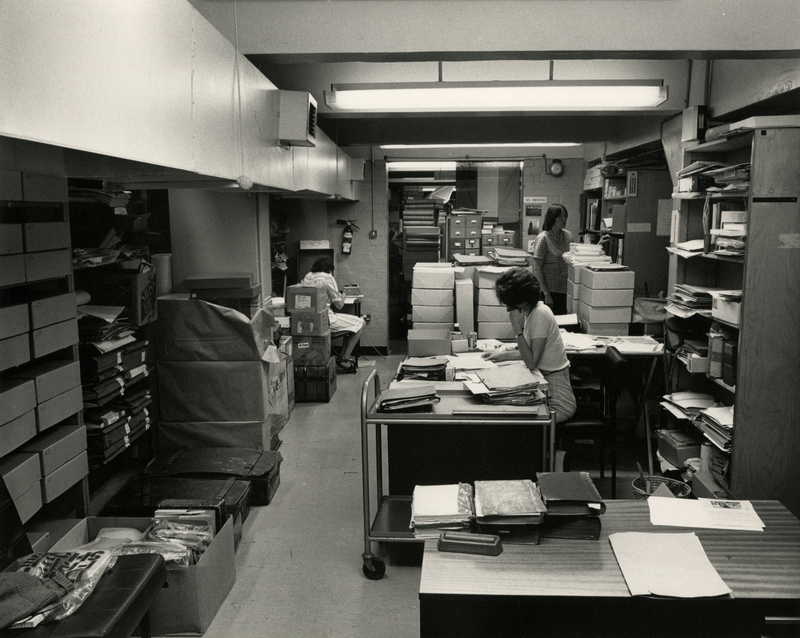 Financial troubles in the 1970s meant that the Fawcett Society sought a new home for its library and in 1977 the Library moved into the basement of the City Polytechnic in Old Castle Street in Aldgate. By the 1990s, the basement was cramped and flooding meant that new premises had to be found. In 2002 The Women’s Library moved across the road to the Wash House site. Ten years later another home was needed, and LSE became the new custodians in 2013. Find out more about the origins of the Women’s Library at LSE Library’s exhibition Endless Endeavours: from the 1866 Women’s Suffrage Petition to the Fawcett Society.